A beautiful minimal sterling silver necklace with a choice of four coloured cubic zircon slider charms in the center. 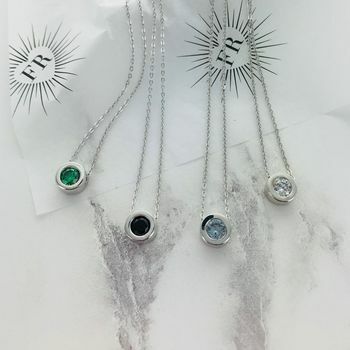 This beautiful minimal sterling silver charm necklace, with a choice of four coloured cubic zircon slider charms, would make a great gift for anyone of any age. 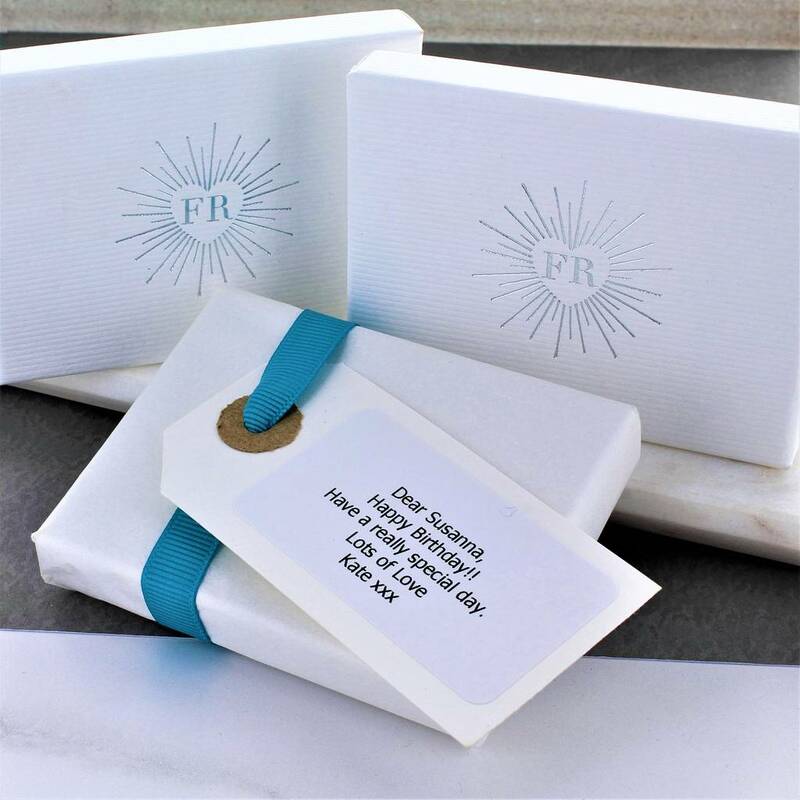 IIt would make a fun birthday, anniversary or gift just for you!